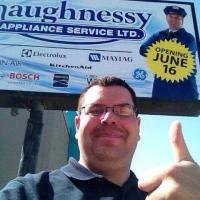 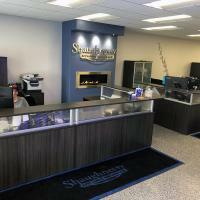 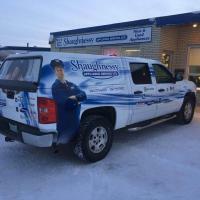 At Shaughnessy Appliance Service Ltd., customer satisfaction is our number one priority. 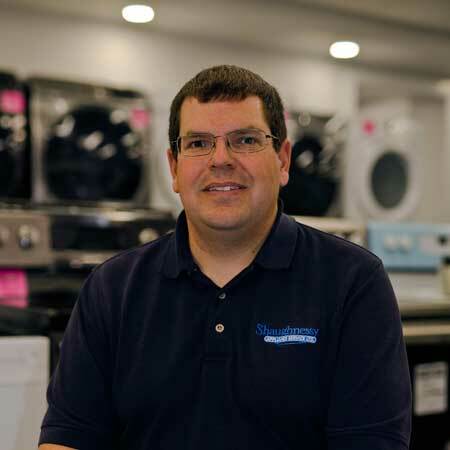 We pride ourselves on fair pricing, thorough assistance, and personalized customer service. Our full trained technicians service all makes and models of washers, dryers, freezers, dishwashers, refrigerators, and ranges. 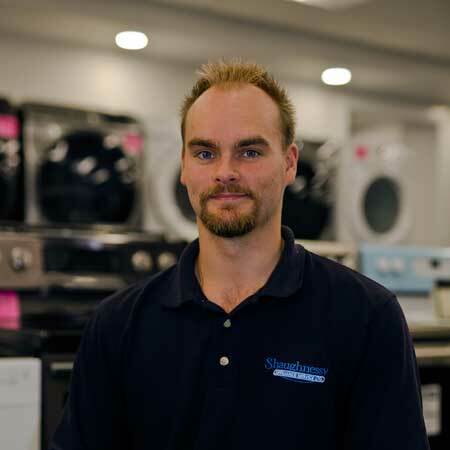 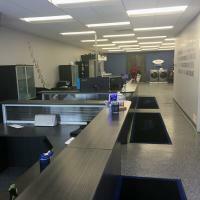 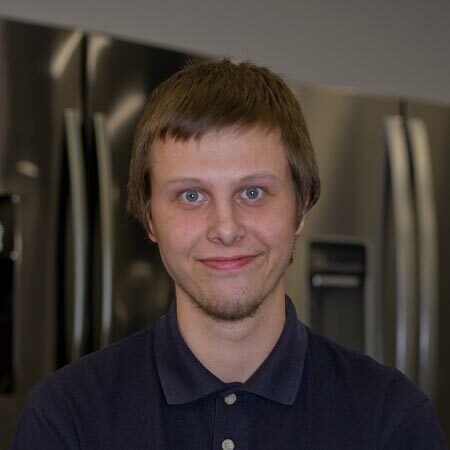 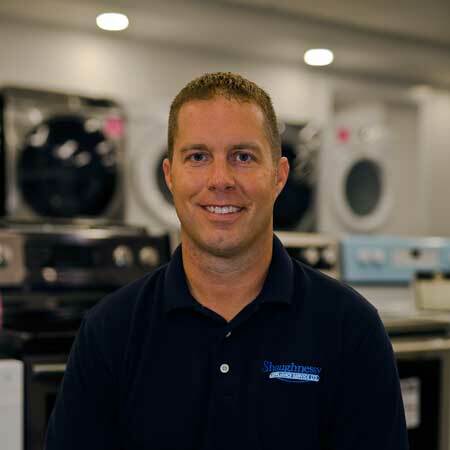 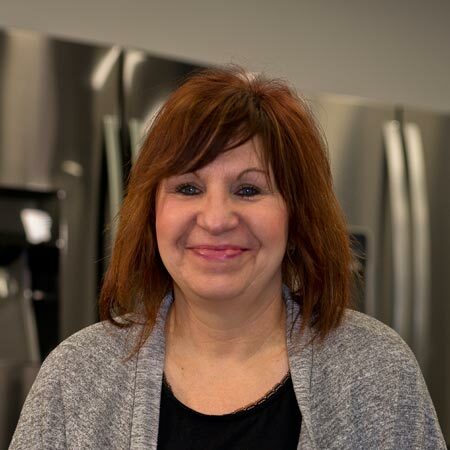 You can trust our team for all your appliance parts, maintenance, service, and repair needs. 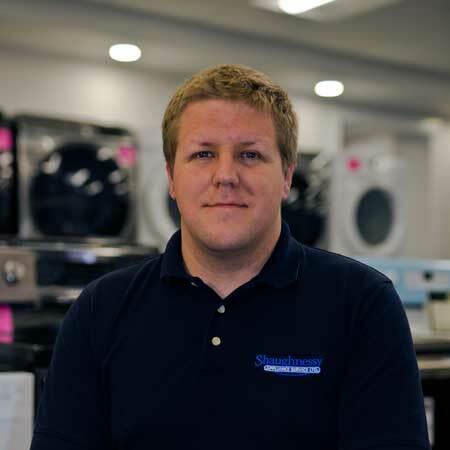 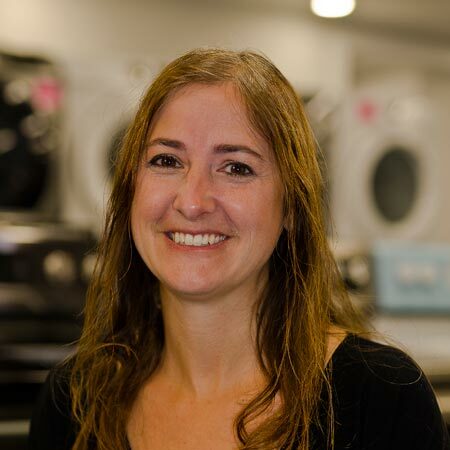 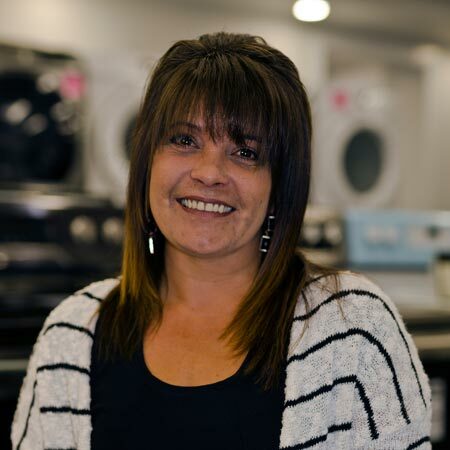 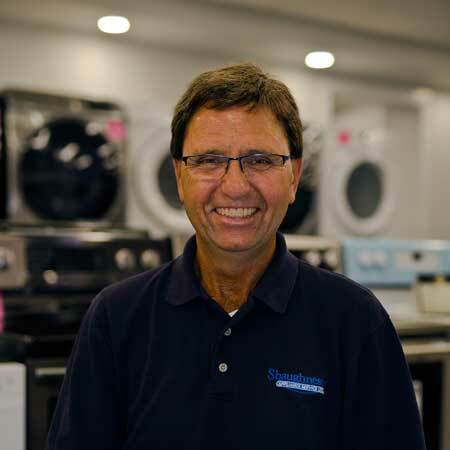 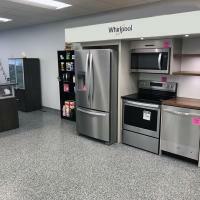 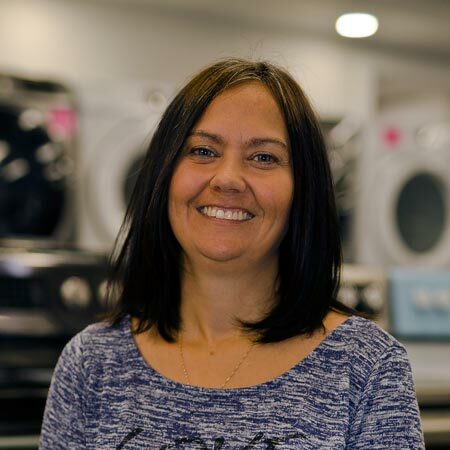 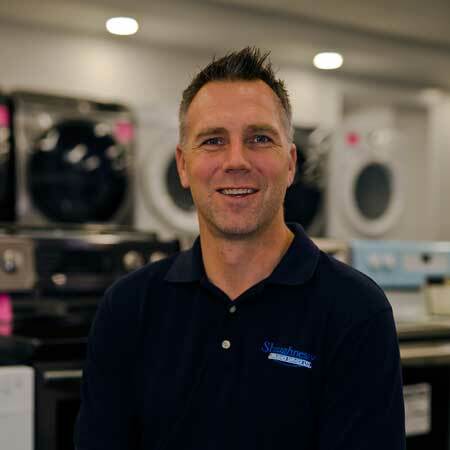 We’ve been the area’s largest appliance center since 1982. 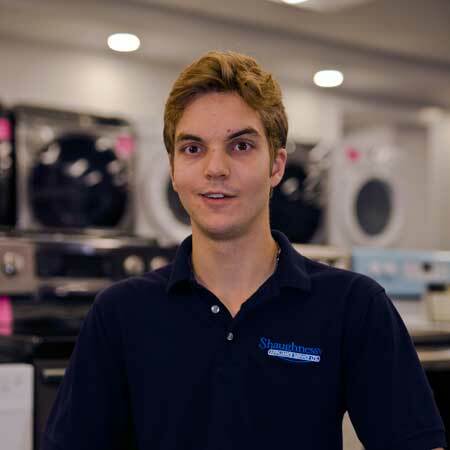 From water filters to complex appliance systems, we have it all. 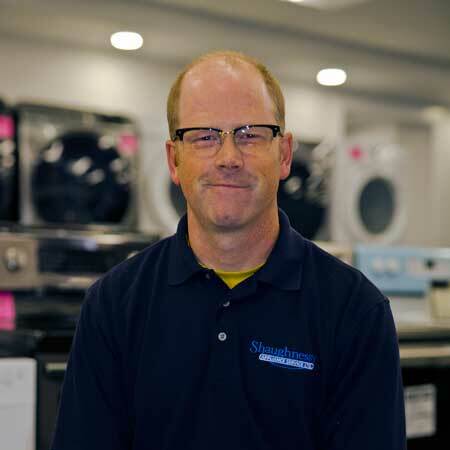 Learn more about us by watching this short video. 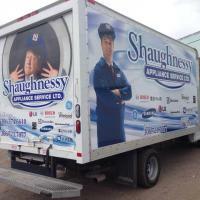 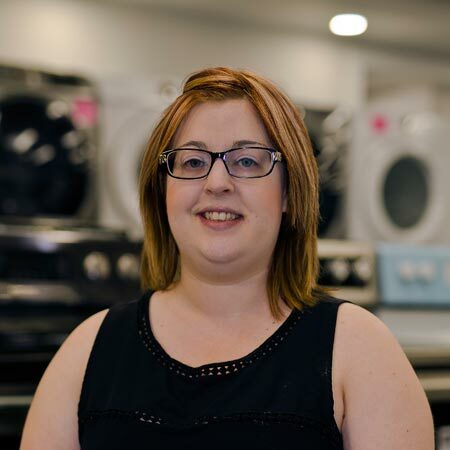 From our office to our trucks to your home, our staff provides the most comprehensive appliance services in Regina and Saskatoon. 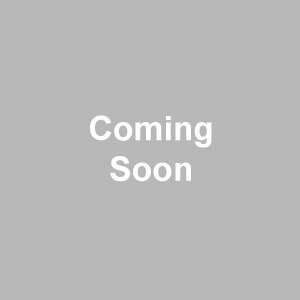 See what we’re up to in the images below.